Would you like to learn more about the features on your mobile phone or tablet? Do you want to know about accessories that could make it easier to use your phone? Are you looking to learn how to use your phone or tablet? and start communicating with the world! Telecommunications make many aspects of our life easier, but with so many different new products out there, finding the right telephone, tablet or accessory to meet our specific needs can be overwhelming. Taking this into account, ACCAN has developed the Accessible Telecoms project. 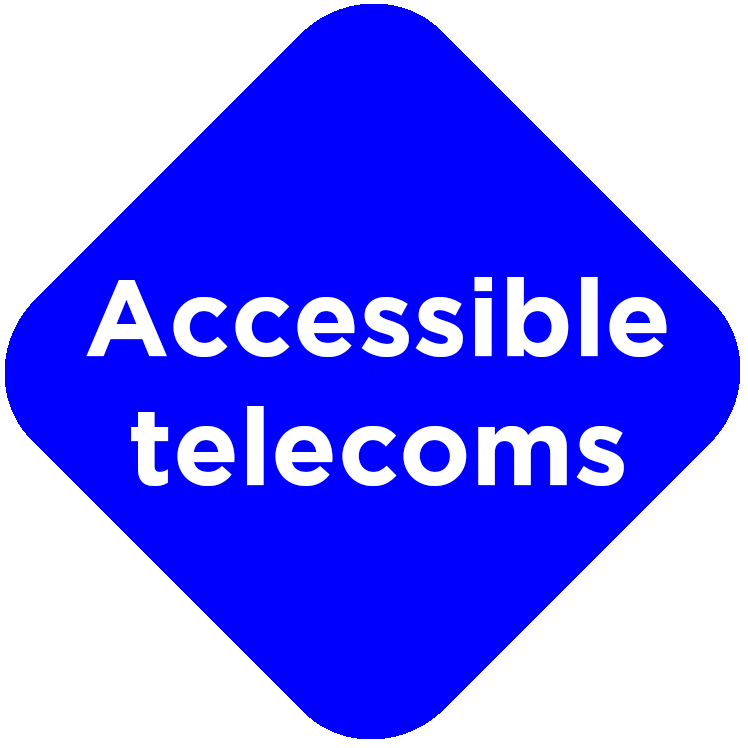 Accessible Telecoms is a nationwide disability telecommunications service that provides independent, up-to-date information on every day telecommunication products and assistive technology suitable for people with disabilities. This service also provides information about product training, set-up, on-going support and equipment provision (where available). At Accessible Telecoms, you can find training on the devices you use and in a mode that is appropriate for you. Accessible Telecoms also offers information about the services offered by The National Relay Service, which are suitable for people with hearing or speaking difficulties. Soon, the Accessible Telecoms resource will expand to include information apps that can assist in making communication much simpler. It will also include additional information relevant to the telecommunications environment. This is a free service! And it can be used by anyone, people with disabilities, their family & carers, service providers and advocates. and select your search options or access the service by phone 1800 029 904. Alternatively, you can contact the IDEAS customer service team and let them know your search preferences. You can reach them via phone call, SMS, webchat or email and receive the information in a way that is suitable for you, including hard copies! This nation-wide disability telecommunications information and referral service ((NDTS) is funded by the National Disability Insurance Agency (NDIA). The ACCAN Disability Portal information on Hearing, Intellectual Disability, Mobility, Speech and Vision has now been incorporated into the Accessible Telecoms project hosted on the IDEAS website. Information on Equipment - Your rights, Disability equipment programs, Disability telco contacts and Creating an Identity Portfolio are still available on this page from the linked menu.